Just a few hours ago, Google started the rollout for the first of its two new messaging apps, Duo. For me and some of us here, the Play Store listing still shows "Pre-Registration," but this is the typical Google way. As a refresher, Google is releasing the dynamic messaging duo (ha) to compete in this mobile-first market. Both the text-based Allo and the video-based Duo will be tied to a phone number instead of a Google account. This, obviously, directly contests with Hangouts, Google's all-in-one messaging platform, and is more in line with services like WhatsApp. Earlier, Google announced that they would be transitioning Hangouts On Air into YouTube Live, separating the feature from Google+. To add to the Hangouts news, Engadget published an interview with Nick Fox, Google's VP of Communications, who told the site that Google will instead focus the messaging service on its business consumer clients (i.e. Google Apps users) once Allo and Duo are released. Fox states that Hangouts has seen much more success in the enterprise market. Hangouts will live on, but serving to further the collaborative group productivity market where it seems to have found its strength. 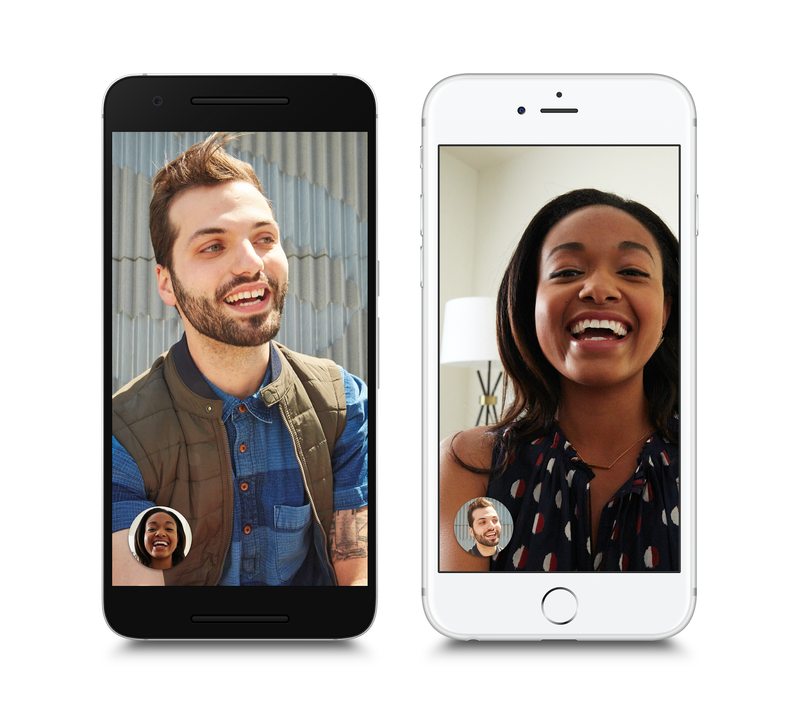 The new mobile-first focus is centered upon simplicity; Duo, for instance, allows for one-to-one video calling. A mission on ease of use, notes Engadget, requires Google to start over, which is why these new apps are tied to the user's phone number and not a Google account. After the long struggle of Hangouts doing everything and not really being good at anything, Google has admitted that having one app that does everything is not the best move to make. As we all know, communicating through text and through video are very different things. Fox says that, knowing this fact, the company has tried to create separate apps centered around their specific mode of communication. In creating these "focused experiences," he claims, these apps will perform their particular functions really well. Hangouts is not disappearing for those of us who use it on a day-to-day basis, as we were told back at I/O this year. 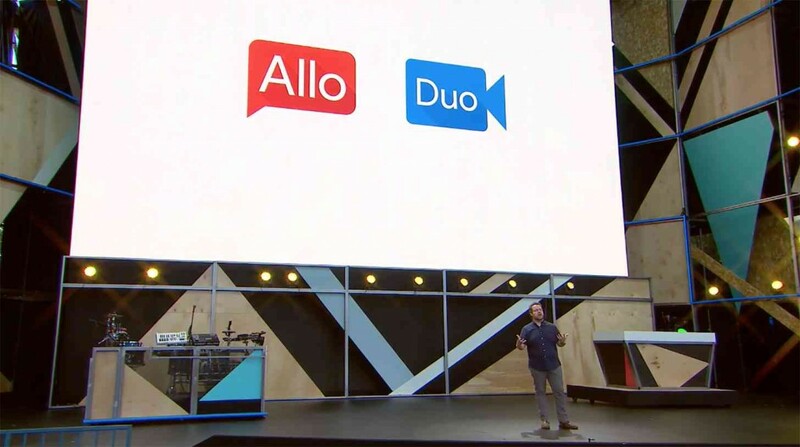 Remember, though, that Allo and Duo will not have desktop equivalents, which could prove a frustration to some. What remains to be seen is how Google will transition Hangouts users, like me, to Allo and Duo. I hope that they do not take a hint from Facebook and opt to strong-arm us into the new apps. Hangouts has had a troubled history, but if Allo and Duo can succeed where Hangouts did not, then perhaps the robust messaging platform will fade from general memory.